Damjan Grbac with his band “damjans” presented his album GIIPUJA at the festival Labin Art Republika in the Istrian town of Labin. Marvellous ambience of the square “Špine” was ideal place to play their music which combines ethno music elements with modern jazz style. The band played a selection of compositions from both of their albums. Each composition was performed in an original way, adapted to the ambiance and atmosphere of the evening. Multicultural audience played its role in creating the atmosphere, thus assisting in creating unique arrangements, which is exactly what the magic of live jazz is all about. 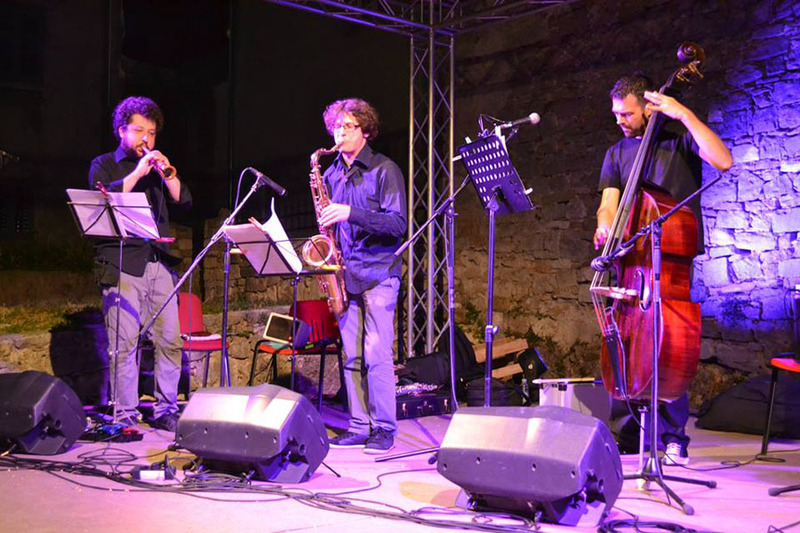 Both the musicians and the Festival organizers felt the concert was a real success and accomplished to promote Croatian music tradition of Istria and Primorje expressed through modern jazz. Damjan Grbac with Elvis Stanić Group for the second time in China.